Brighter Futures Celebration, Easterseals? 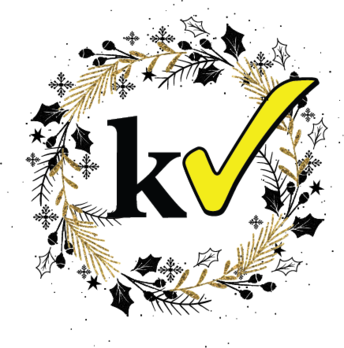 annual awards gala, has recently honored Kaivac, Inc. as its 2017 Outstanding Community Partner. 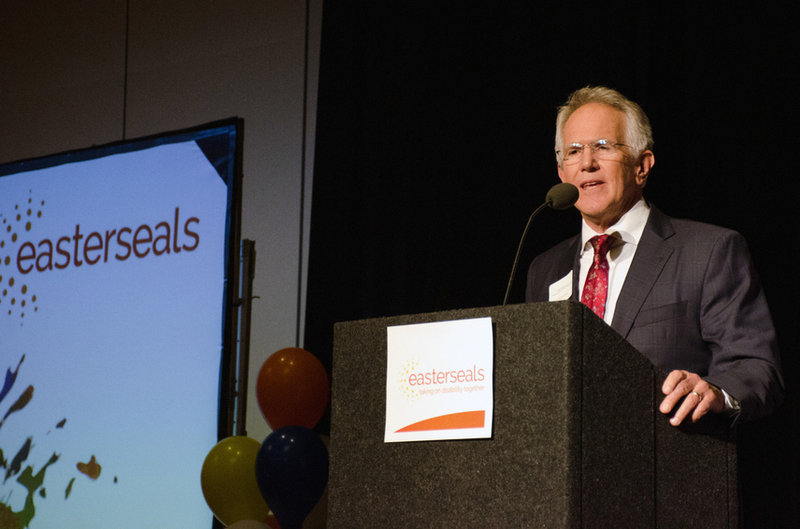 Easterseals and Kaivac have had a partnership since 2004. 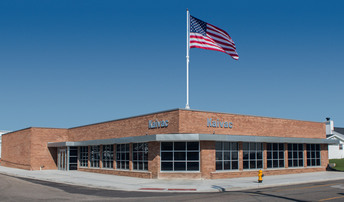 The company now has 20 Easterseal employees working in its manufacturing center, producing more than 60 unique parts used in Kaivac equipment. Wishing you a Happy Holiday and a joyful New Year. Best wishes from your friends at Kaivac. 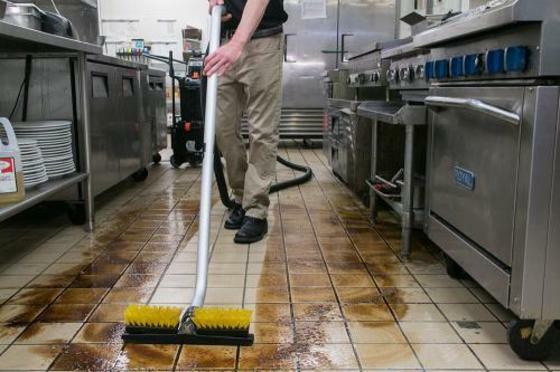 OmniFlex is the perfect weather-related cleaning tool. 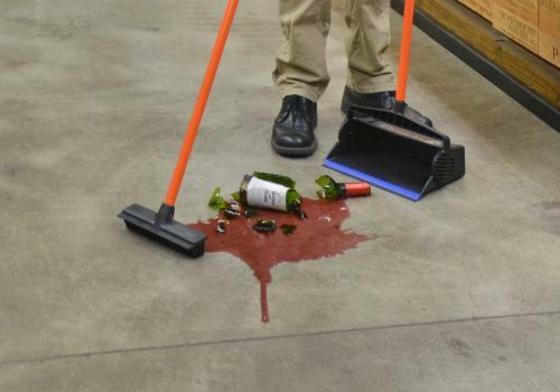 Tackle salt, sand, mud and water for improved floor safety and perfect first impressions.